Not quite sure who you need to talk to? Call the M’s main line at (651) 797-2571 or email info@mmaa.org, and we’ll direct you to the right person. Since 2012, Nancy Ariza has been developing and facilitating art educational programming throughout the Twin Cities. 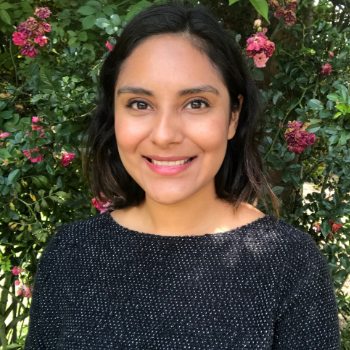 Most recently, she served as the Education Programs Coordinator at the Walker Art Center, where she assisted in the development and launching of K-12 school programs and served as the interim facilitator of the Walker Art Center Teen Arts Council (WACTAC). Outside of her work at the M, she is the Education and Community Programs Fellow at Highpoint Center for Printmaking where she leads youth and adult workshops, as well as the Access/Print teen mentorship program. She holds a BA in Art History and a BFA from Minnesota State University – Mankato. Curtis Bjerke moved to the Twin Cities area from northern Minnesota in 2004 and attended Minneapolis College of Art and Design, where he graduated in 2009 with a BFA in painting. Before coming to the M in late 2013, Curtis worked as an installer at various art galleries, as well as handling private art collections and building custom picture frames in his woodshop. He’s an adventurous, outdoorsy person, and when he’s not here at the M, maintaining the gallery and preparing art and frames for exhibitions, Curtis can be found camping and canoeing in the wilderness. A Minnesota native, Jauston Charles Campbell describes himself as a Minnesota nomad. He graduated from Apple Valley High School in 2009, but has lived in: Richfield, Bloomington, Woodbury, Cottage Grove, Burnsville, Savage, Minneapolis, and currently St. Paul. 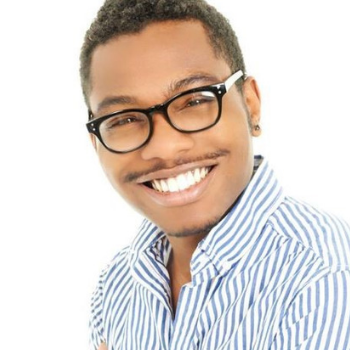 He obtained his AA in 2015 from Minneapolis Community and Technical College and, in 2015, graduated with a BA in Screenwriting. He served as President of Film Club and is the current President of the Technical Communication Club at Metropolitan State University; he has volunteered with CommonBond Communities and, now, with Ordway Performing Arts Center. He currently serves in the Army Reserve, is on the board of the CapitolRiver Council, works as a freelance videographer. He took an internship in fall 2018 at Minnesota Museum of American Art, while pursuing his MS in Technical Communication from Metro State. After his internship period was completed, he stayed on as a gallery assistant. A lifelong art lover, collector, and patron, Christine Durand has found the arts to be an essential part of what makes a vibrant community. 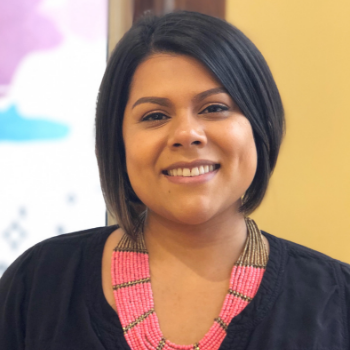 She comes to the M from a variety of posts in nonprofits around the Twin Cities, working to create a healthy, more engaged community for us all to live, work, and play. She was most recently Director of Advancement for the Minnesota Environmental Partnership, and held previous leadership positions within Planned Parenthood of MN, SD, ND, and the Minnesota Council of Nonprofits. She has a B.A. in Journalism from Drake University and an M.P.A. in Public and Nonprofit Leadership from the Humphrey School of Public Affairs at the University of Minnesota. 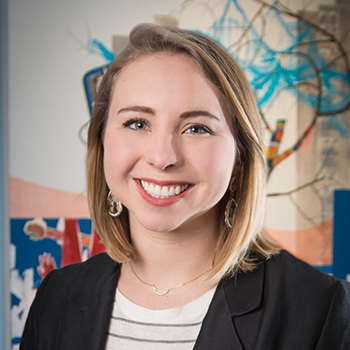 Courtney Gerber served as Associate Director of Education at the Walker Art Center from 2007-2014. 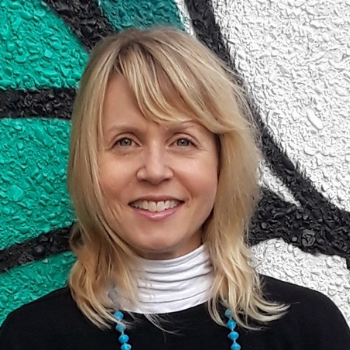 There she drove initiatives focused on interactive gallery learning and hands-on art making with a commitment to accessibility and equity, and founded Contemporary Journeys, a groundbreaking program for people with Alzheimer’s and their care partners. The program provided a social and safe space for creative risk-taking. Although raised in Minnesota, Gerber has held positions at museums across the country including the Brooklyn Museum in New York, the Museum of Fine Arts, Boston, and the Walters Art Museum in Baltimore. 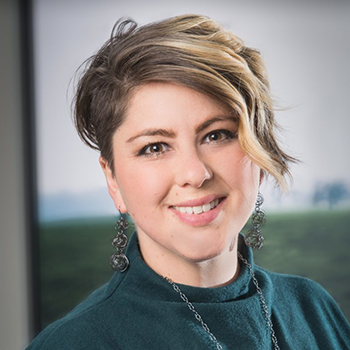 Most recently she has served as a consultant offering audience engagement, curatorial, and fundraising support to Twin-Cities-based arts nonprofits. Gerber holds a BA in art history from Lawrence University and an MA in art history from Tufts University with a concentration on American and feminist art and museum studies. Within her career as a financial professional, Jenn Hensley has found art to be an intrinsic part of daily life. She comes to the M from the Fort Collins (CO) Downtown Development Authority where she was Financial Coordinator and Creative Director. In working with local artists in Fort Collins, she found a lack of opportunities for emerging artists and created a downtown arts activation program. Jenn also co-founded the Fort Collins Mural Project while also serving as treasurer in the Denver Art Museum’s CultureHaus organization. A native of Texas, she holds a Master’s degree in Public Accountancy from West Texas A&M University. 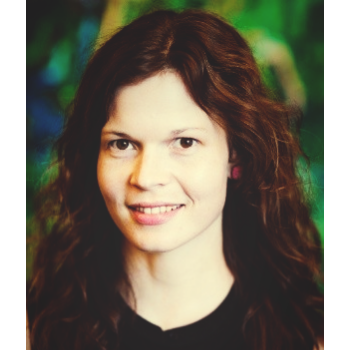 Mia Laufer is a PhD Candidate in Art History at Washington University in Saint Louis, specializing in Modern and Contemporary Art. A Brooklyn native, she moved to Minneapolis in 2018. Before joining the staff at the M she worked and interned at museums in New York, Greenwich, and Saint Louis, including the Solomon R. Guggenheim Museum, the Bruce Museum, the Mildred Lane Kemper Art Museum, and the Saint Louis Art Museum. She has also worked as an Instructor and Teaching Assistant at Washington University. She holds an M.A. in Art History from Washington University and a B.A. in Art History from New York University. 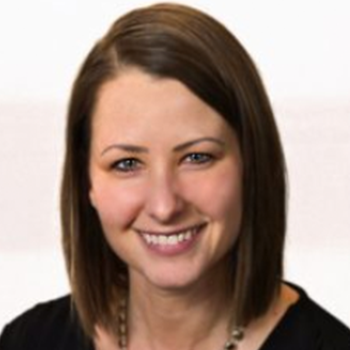 Anna Lavanger moved back home to the Twin Cities in 2014 after completing her B.A. in Economics and Art and Art History at St. Lawrence University in Canton, NY. 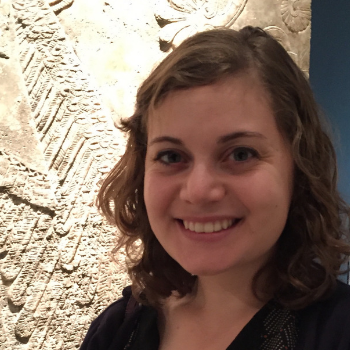 Before joining the staff at the M she worked, interned and volunteered at a handful of nonprofit art organizations throughout the Twin Cities including the Minneapolis Institute of Art, Franconia Sculpture Park, and Art Buddies. Anna started as a Development Intern in June 2015 and moved into her current role as Administrative Assistant in February 2016. She is interested in the intersection between art and community, specifically how art can play a role in economic stimulation and community growth. 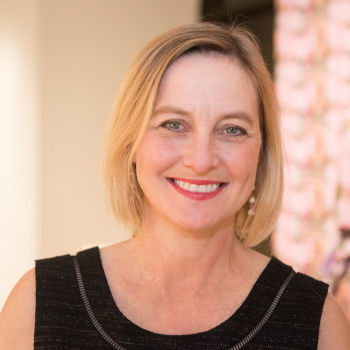 In her role at the museum, she enjoys the well-rounded experience having a hand in a variety of things, from assisting the executive director to finance to donor communications. Terese McCauley was born and raised in St. Paul. She graduated from University of Minnesota, Morris in 2017 with a double major in Gender, Women, and Sexuality Studies and Theatre. Before coming to the M, she worked for myriad nonprofit organizations and theaters around the Midwest before settling in the Twin Cities once more to further nurture her love of art and the St. Paul community. She began work as Administrative Assistant at the M in September 2018. A Colorado native, Benjamin Reed started handling art when he was a student at Goshen College in Indiana. He moved to Minneapolis in 2006 and received his MFA from Minneapolis College of Art and Design in 2008. Honing his skills at the Science Museum of Minnesota, he has worked in all aspects of exhibition installation. 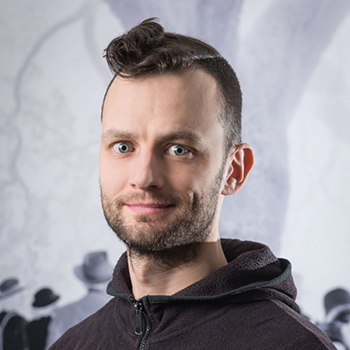 Ben also manages the logistical details of art handling for galleries like the Weinstein Gallery, as well as for corporate and private clients throughout the Twin Cities. When not handling art, he is creating his own, even receiving a Jerome Foundation grant for his work. 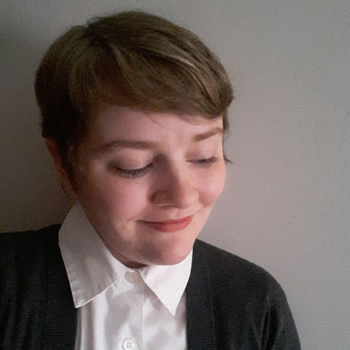 Susannah Schouweiler has been an arts journalist, critic, and editor in the Minnesota arts scene for more than 10 years. As a writer and critic, she has contributed to a number of local and national publications, including Hyperallergic, MinnPost, City Pages, The Growler, Rain Taxi Review of Books, Public Art Review, and others. Before her work at the M, she served as Editor-in-Chief of Mn Artists, a web-based platform for Minnesota artists based at the Walker Art Center. She holds a master’s degree in History of Asian Religions (studying ancient and classical South Asian texts and traditions) from the University of Iowa. She lives in St. Paul with her husband and kids and way too many critters. Rosa Smith was born in Honduras but, growing up, split her time between Minneapolis and London. She finally decided to call Minnesota her permanent home in 2009. She has been influenced by art in its many forms since she was young. Before joining the M, she worked behind the chair perfecting the art of hair-styling. With her strong customer relations and business background, she is passionate about enhancing visitor experiences and engaging with the community through art and creativity. After years of living in Minneapolis, she moved with her family to St. Paul when she joined the M’s team. Katherine Smith-Flores is a Minnesota native who returned to the Twin Cities in 2012, by way of New York, Texas, and California. She has held previous positions at the El Paso Museum of Art, the Art Institutes International—Minnesota and, most recently, Interact Center for the Visual and Performing Arts. Outside her work at the M, she is the Director of the Minneapolis Art Lending Library and enjoys gardening, vegan cooking, and biking. 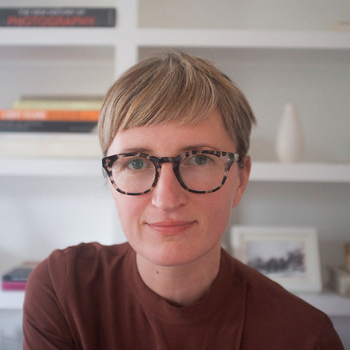 Katherine holds a BA in History of Art & Architecture from the University of California, Santa Barbara and an MA in Modern and Contemporary Art History from State University of New York College at Purchase. Before her career in the arts, she spent six months as an Americorps Vista Volunteer, where she lived in the wilderness and built trails in national and state parks throughout Alaska. 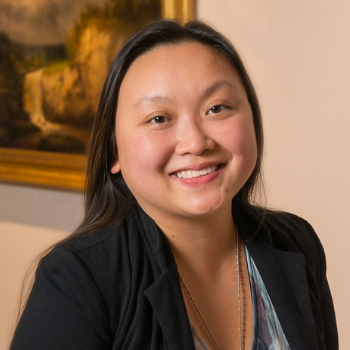 Mai Vang is a passionate museum enthusiast with a vast experience in collection care and curation, exhibit development, museum education, and grant writing. Mai holds a Master’s of Science degree in Anthropology and Museum Studies Certificate from the University of Wisconsin-Milwaukee and a B.A. in Anthropology from the University of Minnesota. Most recently she completed a summer fundraising campaign for the Richfield Historical Society as Executive Director and Founded the Hmong Museum. 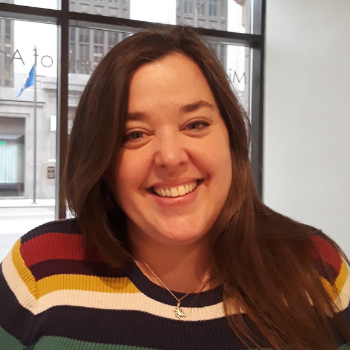 Previously she was Curator at the Minnesota Discovery Center where she successfully completed a permanent exhibit renovation, drastically increased attendance through programming, and established professional excellence in collection management. Kova Walker-Lečić was born in a country that no longer exists, and does not own any photographs of herself prior to age 16. This might explain her obsession with photography and collecting, which led her to obtain a BA in Photography, Anthropology, and Spanish from University of Minnesota, as well as an MA in Photographic Preservation and Collections Management from Ryerson University in Toronto. 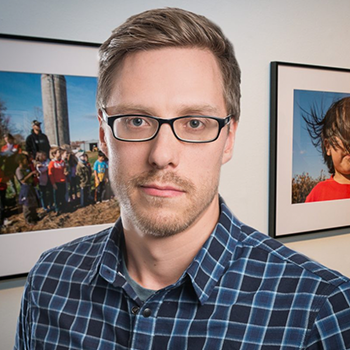 Kova has worked with photographic collections at the Art Institute of Chicago, George Eastman Museum, and Minnesota Historical Society, as well as archival collections at the Walker Art Center. She is passionate about making collections more accessible to all, and the idea of museums as sites of decolonization.